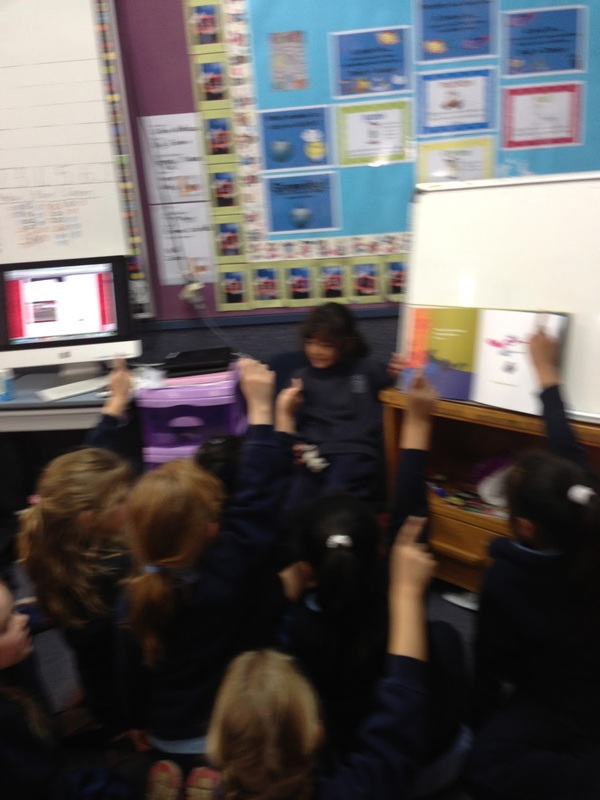 Today, after lunch, Israa asked if she could read some stories to the class. I was excited by this idea! Israa did the most amazing job of sharing her books with the class. She asked questions, she invited different children to come and read parts of her stories an even gave out house points! Israa, you made me very proud today.